Check out the top five plays from Sunday. 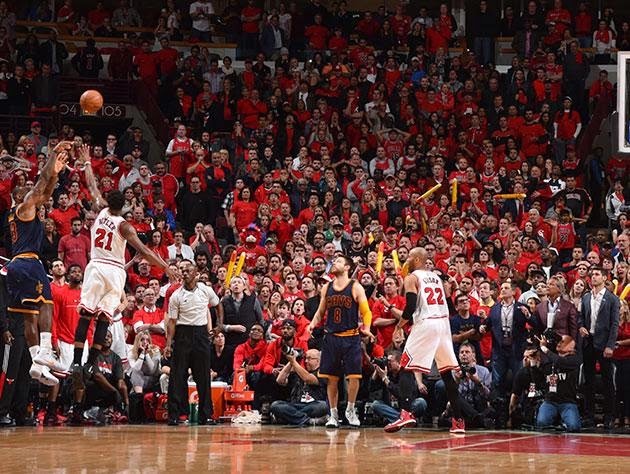 LeBron James Wins Game 4 at the Buzzer! LeBron James gets free for the game-winner over Jimmy Butler to even up the series.